Most of us have dropped our jaws in disbelief at Fox News’s Megyn Kelly reporting to the kids out there “that Santa just is white”…and…Jesus is too. 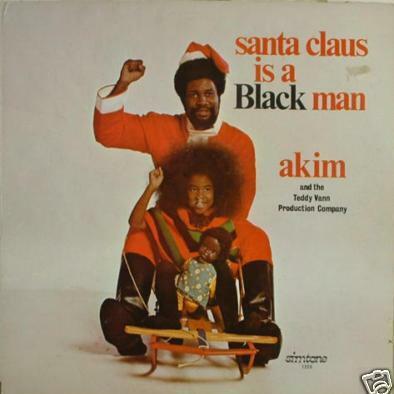 I can’t produce a retort any better than Jon Stewart’s to Ms. Kelly’s “facts” on a fictional character’s race, so after this week’s re-wind to a WJSS post from last holiday season, What Color Is Your Santa, featuring Teddy Vann and his daughter Akim, please don’t miss Stewart’s video. Wow! Thanks so much for visiting and reading. I love your voice on this recording, and learning about your father was eye-opening for me–so much talent and good that he did during his lifetime. Thank you for letting me share your song here.